Telomeres are long repetitive noncoding sequences of DNA located at the ends of chromosomes. Telomeres have been compared to the protective plastic on the end of a shoelace and in the same way as the plastic protects the shoelace from fraying. The primary role of the telomeres is to protect the end of the chromosomes from “fraying”. 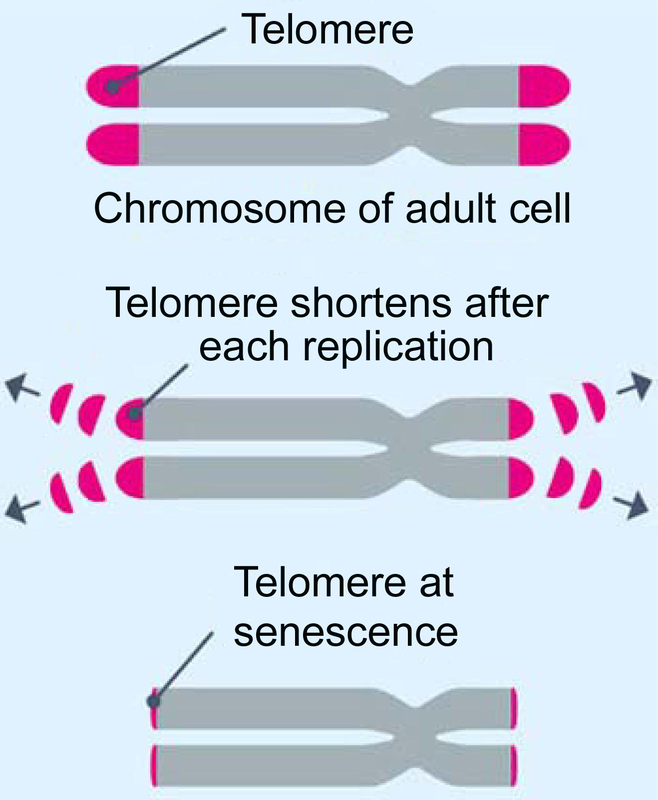 During normal cell division telomere length shortens until a critical length is reached, at which point the cell can no longer divide and is subjected to apoptosis. Environmental factors such as increased stress, oxidative damages and pathogens have been shown to have a significant impact on organismal telomere dynamic. During the last decade telomere dynamics has become the focus of numerous vertebrate studies. Some studies have reported an association between telomere dynamics and organismal fitness/longevity whereas others have not found such associations. We have therefore recently initiated a study where we will investigate the dynamic interplay of extrinsic (environmental: e.g. habitat, parasite infections) and intrinsic (molecular: telomere length, immune function) factors influencing lifespan and fitness in migratory birds. The project will investigate telomere length, prevalence of avian influenza and blood parasite infection status and immune gene profile of known age migratory birds collected in different habitats. The aim of the project is to establish how the dynamic interactions of these factors influence telomere dynamics and ultimately survival/lifespan/fitness in migratory birds.